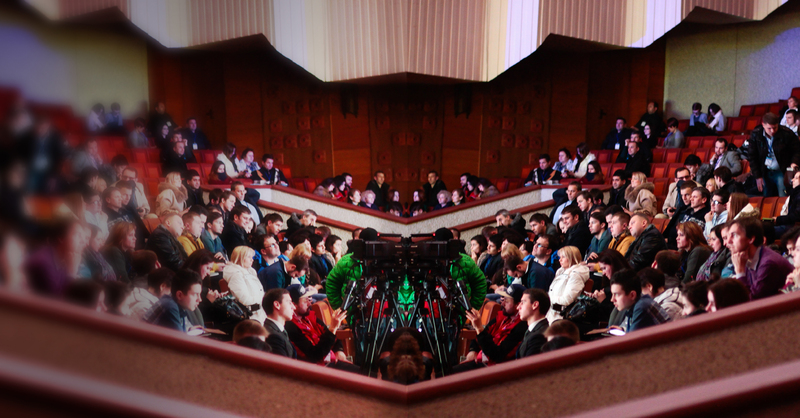 WHAT'S A LIVE mirror meditation EVENT LIKE? Mirror Meditation workshops are designed to teach you a mirror-based meditation to develop kinder self-awareness, reduce stress, and increase self-compassion. In a supportive and interactive group setting, Tara will show you how to release your inner critic and false images, and deepen your authentic presence with compassion and self-acceptance. You’ll learn about the research findings from psychology and neuroscience on self-perception and how it relates to the development empathy, self-compassion, and emotional resilience. 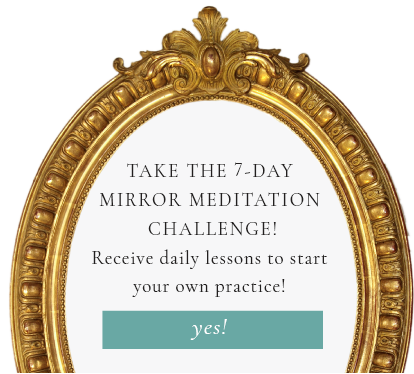 You’ll do guided mirror meditations, partner exercises, and group sharing. 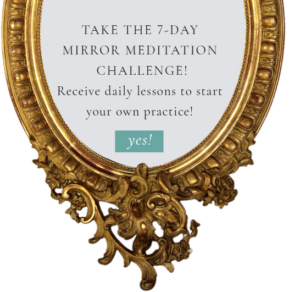 There is time for Q and A and discussion of how to integrate mirror meditation into your daily self-care and contemplative practice. Come as you are. Leave feeling relaxed, loved, seen, and clear. Sign-up for the Mirror Meditation newsletter and be the first to know about upcoming live Mirror Meditation events.